The Global Networking Night is a biannual event that brings alumni together for one night in cities around the world. In 2016, GNN has expanded to 80+ cities hosting more than 5,500 attendees. The event is open and free to Harvard alumni/students/friends and their guests. A confirmation would be appreciated for organizational purposes. However, please feel free to just show up without any prior notice. 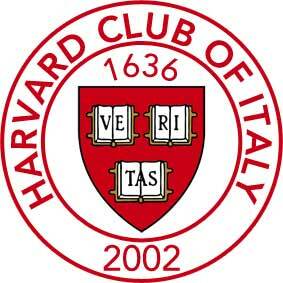 People wearing Harvard insignia will receive a warm welcome and a discounted treatment on drinks. Come and join in for expanding your fellow alums and friends' network.